Our Spring Career Fairs are fast approaching! Over the coming weeks we will be sharing tips that will help you get hired! 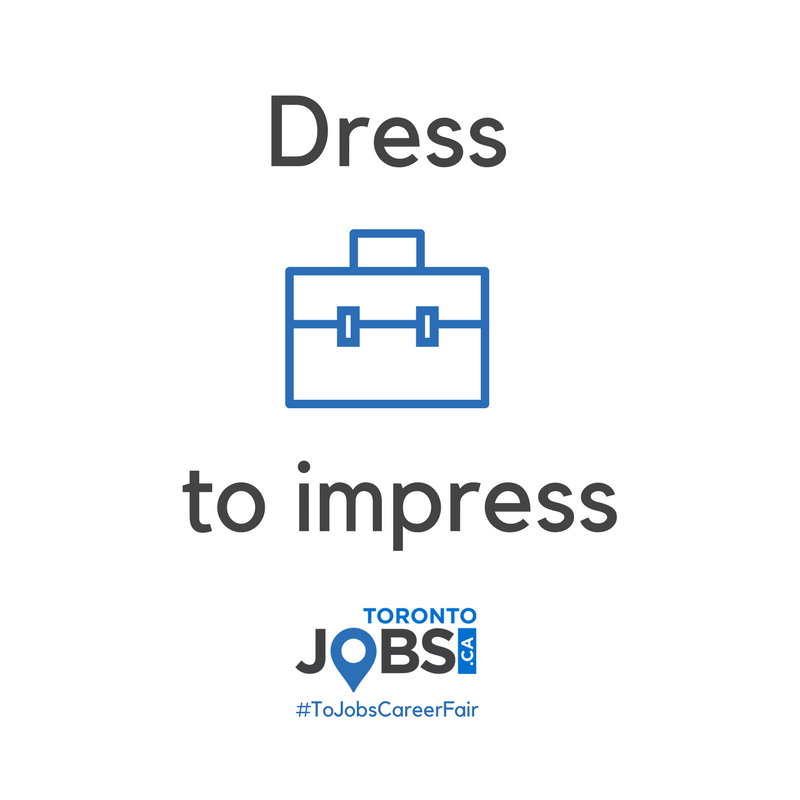 Career Fair tip: Dress Professionally – Treat the day like a Job Interview. Many employers will have on the spot interviews. It’s important to dress for the job you want!